"Beleef de ervaring en de passie van een hedendaagse huisbrouwerij waar de brouwer voor u nog tijd maakt." High fermentation beer with a positive taste evolution because of the refermentation in the bottle. 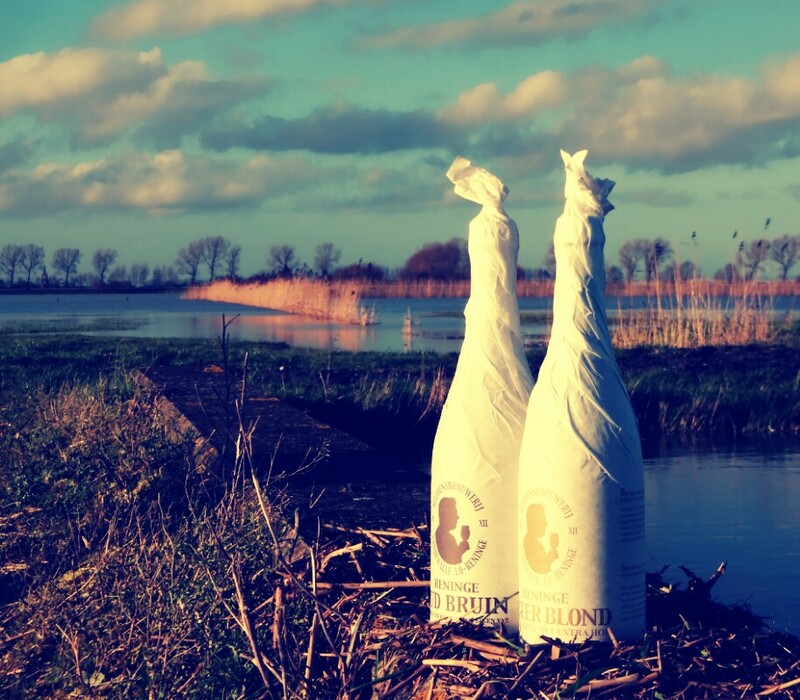 Handcrafted beer based on natural ingredients: water, barley malt, hop from Poperinge (40%) and live yeast. This beer is brewed using three different flavours of bitter hop and has an unmistakable fresh taste. Unfiltered and unpasteurised. Preserve the beer upright in a cool and dark place, preferably with a steady temperature of 4-6 °C. Pour out slowly in a dry and neat glass. 1910. In a small town called Lo, brewer Verlende is brewing his own bitter beer. On hot days during the hay season and the harvest, this beer was an enjoyable refreshment for the many seasonal workers in the valley of de IJzer. Nowadays, the seasonal brewery continues this tradition. 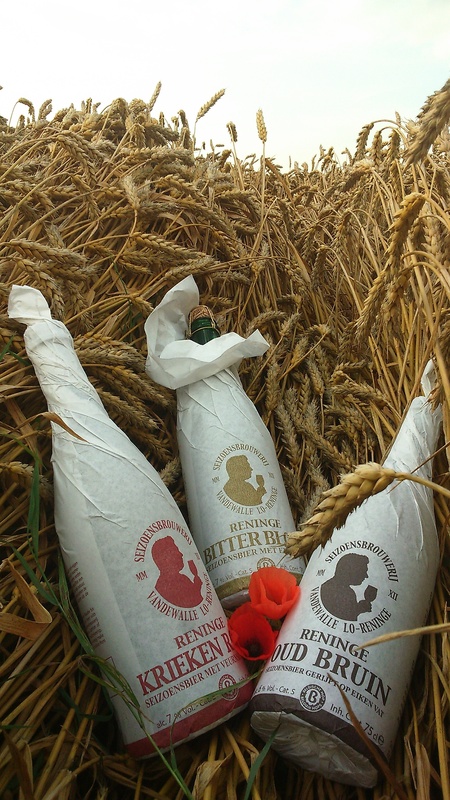 The remarkable regional materials, the exquisite expertise and skilled labour, nature’s influence, time and an extensive historical past give shape to the creation of this splendid bitter blond beer in the well-known Westhoek region. High fermentation beer with a positive taste evolution because of the refermentation in the bottle. 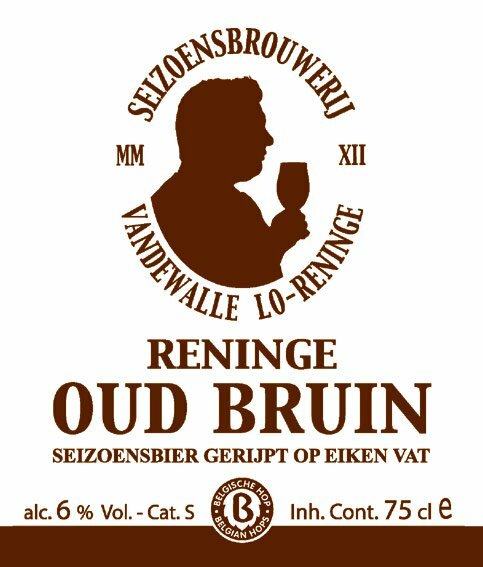 Handcrafted ‘Old Brown’ beer based on natural ingredients: water, barley malt, hop from Poperinge (20%) and live yeast. After the fermentation, this beer has to ripe for some eight up to twelve months on oak casks. The typical sourishness combined with the sweet taste comes into being by blending ripe and young beer. Unfiltered and unpasteurised. Preserve the beer upright in a cool and dark place, preferably with a steady temperature of 4-6 °C. Pour out slowly in a dry and neat glass. 1907. In two small towns called Lo and Reninge, brewers Croigny and Criem are brewing their own “Old Brown” beers. These beers had to ripe on oak casks for a long time. In the area, they were known as subtle aromatic beers. Nowadays, the seasonal brewery continues this tradition. The remarkable regional materials, the exquisite expertise and skilled labour, nature’s influence, time and an extensive historical past give shape to the creation of this splendid “Old Brown” beer in the well-known Westhoek region. High fermentation beer with a positive taste evolution because of the refermentation in the bottle. Handcrafted cherry-infused beer based on natural ingredients: water, barley malt, hop from Poperinge (20%), cherries from Veurne (20 %) and live yeast. After the fermentation, this beer has to ripe for some twelve months on oak casks and therefore has the crimson taste of the cherries with a tangy aftertaste. Unfiltered and unpasteurised. Preserve the beer upright in a cool and dark place, preferably with a steady temperature of 4-6 °C. Pour out slowly in a dry and neat glass. 1905. In a small town called Lo, brewer Rouzee is brewing his own cherry-infused beer. 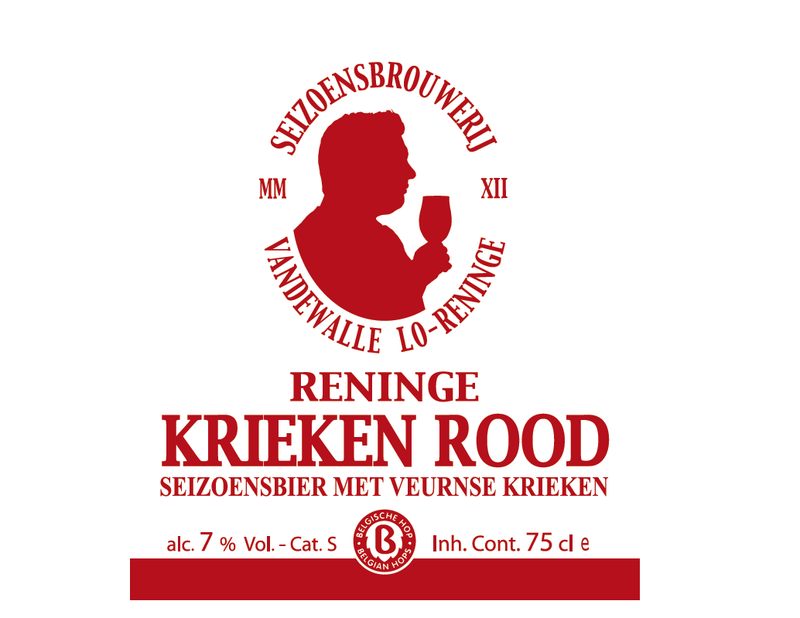 Until 1962, he uses cherries from the craft of Veurne in the process of ripening. Nowadays, the seasonal brewery continues this tradition. The remarkable regional materials, the exquisite expertise and skilled labour, nature’s influence, time and an extensive historical past give shape to the creation of this splendid fruit-infused beer in the well-known Westhoek region. Feel the experience and the passion of a contemporary house brewery where the brewer makes time for you. 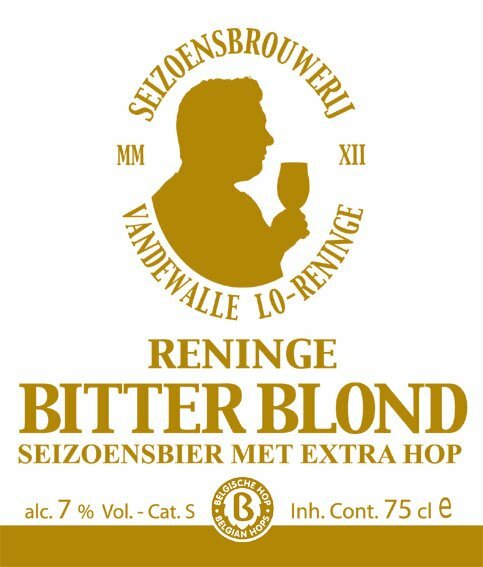 We also provide on request a guided walk ‘Beer in the village of Reninge and the typical area followed brewery tour and tasting. (price on request).